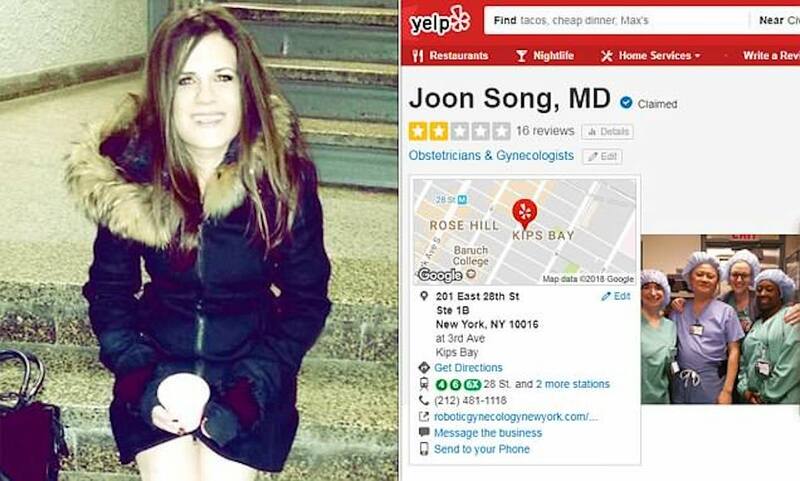 Michelle Levine defamation lawsuit: A NYC woman is seeking to raise funds to cover legal bills after a negative review of Manhattan gynecologist Dr. Joon Song led to her being hit with a $1 million suit. Michelle Levine a Manhattan woman who gave a one star review of a NYC gynecologist has told of her life becoming ‘hell’ after becoming embroiled in a defamation lawsuit. The suit which was filed by Dr. Joon Song in retaliation to the former patient’s review on Yelp and other forums has led to the woman claiming spending nearly $20K in defense funds. So much for sharing one’s thoughts publicly…. The suit follows Levine visiting Song at his medical residence at the New York Robotic Gynecology & Women’s Health for a checkup in July 2017. The visit followed Levine finding the doctor online. What was suppose to be a free check up in part was anything but according to the chagrined patient. Told Levine via the nypost, ‘A week later, he billed my insurance company $1,304.32 for the new-patient visit and ultrasound, and I got a bill for $427 that wasn’t covered’. Levine alleges in responding court filings that Joon never even gave her a manual pelvic exam, instead simply asking her about menstrual cramps before carrying out an ultrasound. Levine claims that Joon said he gave her pelvic and breast exams, despite Levine contending otherwise. ‘When I called his office [to gripe], they were immediately aggressive and said I had come in complaining of pelvic pain,’ which required the ultrasound, Levine said, denying she ever told them she had pelvic pain. ‘I was so disgusted, I wrote a review on several sites, including Yelp, ZocDoc and Health Grades,’ she said. Michelle Levine defamation lawsuit Image via Facebook. 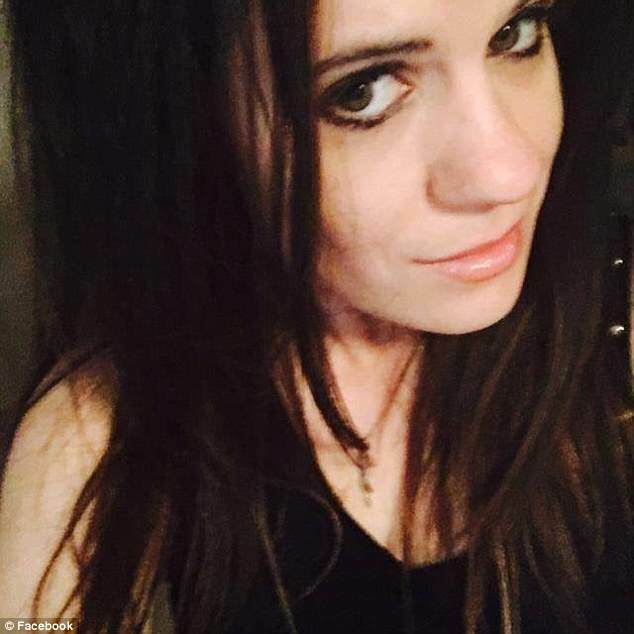 Michelle Levine defamation lawsuit: At what cost freedom of expression? Two weeks later, Levine got an email from the doctor’s lawyers, telling her she was being sued. To the tune of $1 million. Welcome to NYC . The suit highlights Joon’s Yale University training while accusing Levine of false postings and online harassment. ‘No reasonable person would believe that the statements made therein were opinion,’ filed court papers stated. Freedom of expression that sometimes comes with a hefty price tag, especially if one’s reputation and future business viability is at stake. Lawyers for Joon and the clinic have declined to respond to media overtures. Levine has since set up a a GoFundMe account in a bid to raise $20K $150K. As of Tuesday evening, EST, $574 was donated. 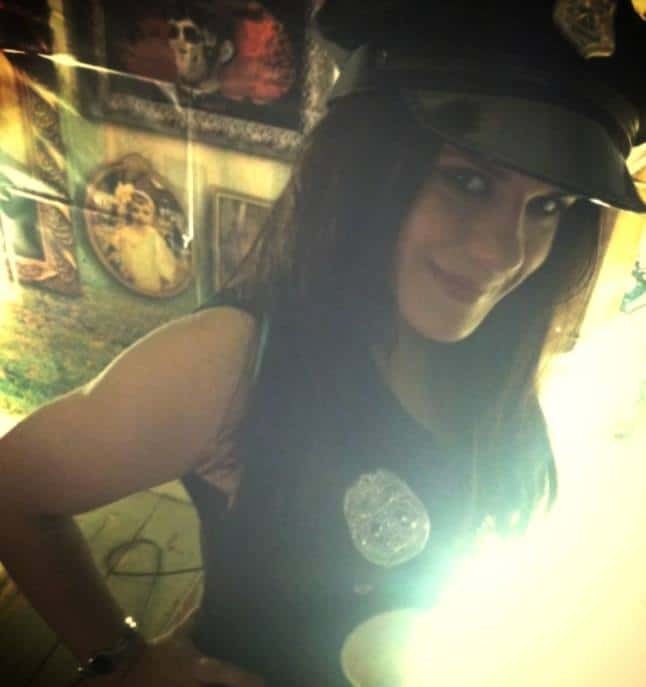 Michelle Levine defamation lawsuit: Bit more than what she could chew? Image via Facebook.